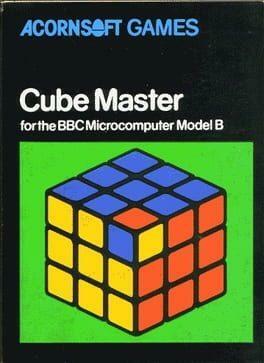 Cube Master is a puzzle game for the BBC Micro and Acorn Electron, released in 1982. In it you must solve a virtual Rubik's Cube. Cube Master is available from 0.35 to 0.99 from 3 shops.